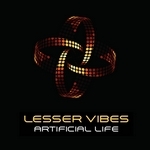 "Artificial Life" is released! A new sci-fi sound effects library dedicated to non-organic lifeforms, alien machinery and abstract expressive articulations. Just three words: a new release. Hi everyone. 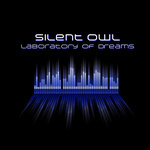 I released a new Silent Owl's album. It was inspired by cyberpunk manga "Blame!" created by Tsutomu Nihei and sci-fi artworks by various artists. 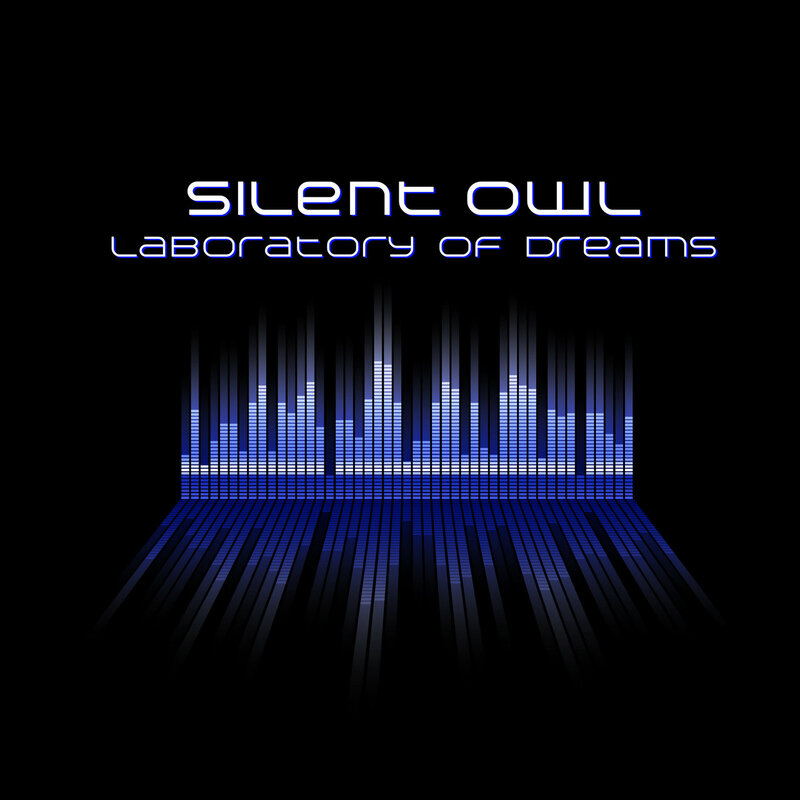 Six tracks in the Psybient and Downtempo genres. Happy New Year! I prepared for you a new SFX library dedicated to walkie-talkies. It features button sounds, beeps, squelches, feedback sounds, static and white noise sounds, garbled communications and much more. Recorded with a Nevaton MC48 microphone and a Tascam DR70d portable recorder. You can purchase it on A Sound Effect for $25. 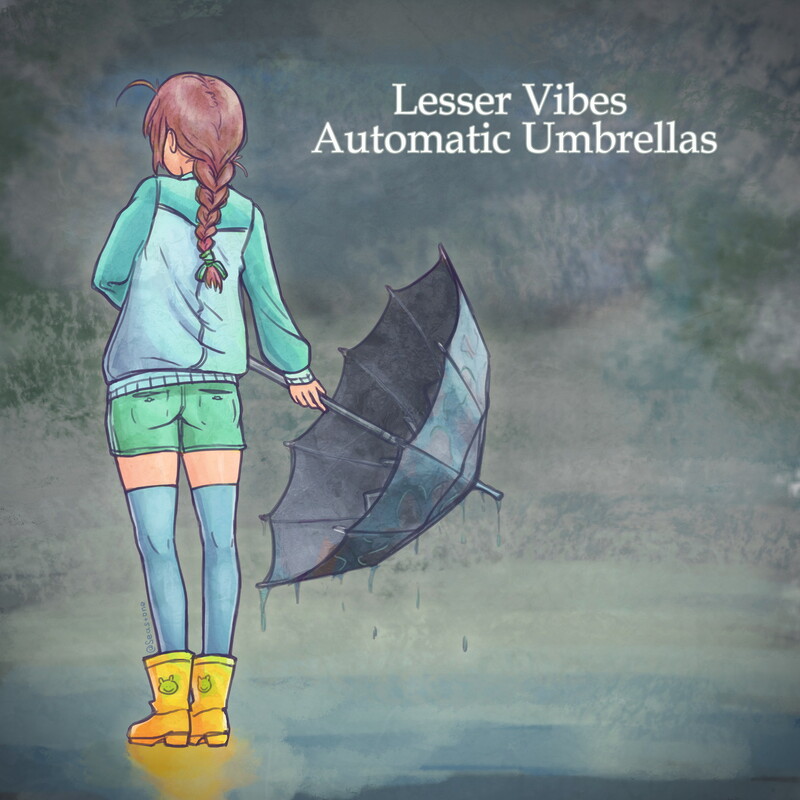 Another SFX library from the Lesser Vibes collection: "Automatic Umbrellas". 159 umbrella sounds, including opening, closing, folding, tapping, squeezing, cleaning, catching, locking and unlocking clasp and much more. The library was recorded using a highly acclaimed Nevaton MC48 microphone and a Tascam DR-70d recorder, and comes with metadata. You can purchase it on A Sound Effect or Sonniss for $20. 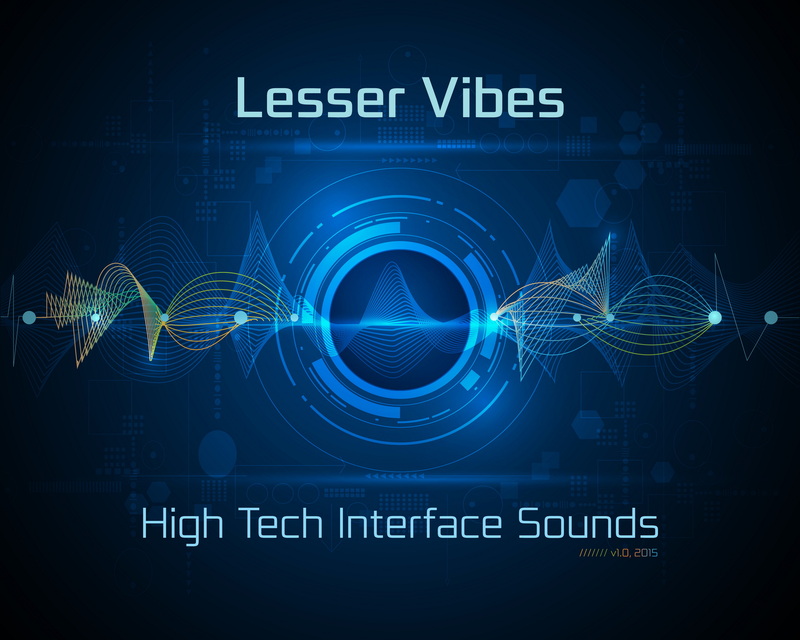 I released a new SFX library titled "High Tech Interface Sounds". 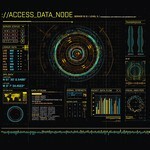 It is dedicated to futuristic user interfaces. 290 sounds for your pleasure, including Clicks, Buttons, Beeps, Data Processing, Micro High Tech gestures and more. You can purchase it on A Sound Effect for $30. I am happy to share the news that I won the 1st place in the User Interface sound design contest held by BOOM Library and The Audio Spotlight. You can watch my entry on Vimeo. 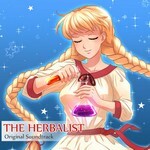 I created several tracks in new age style with elements of traditional russian music for the game titled "The Herbalist" by Moonworks. 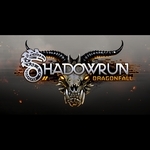 A new electronic release: music inspired by a character from Shadowrun: Dragonfall. Her name was Monika Schafer and she deserved her own theme. Added a new track titled "Knob Twister" to the "Various Music Pieces" compilation. You can listen to it here. Dark IDM, electro. My new EP album "Multidimensional Summer" is out. 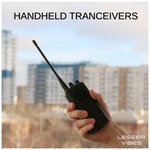 It includes 6 tracks in idm/ambient genre, melodic and atmospheric electronic music. Hope you'll like it! Headphones are recommended. The album is available on iTunes, Bandcamp, Loudr, Kroogi and Google Play. My first sound library is available for licensing. 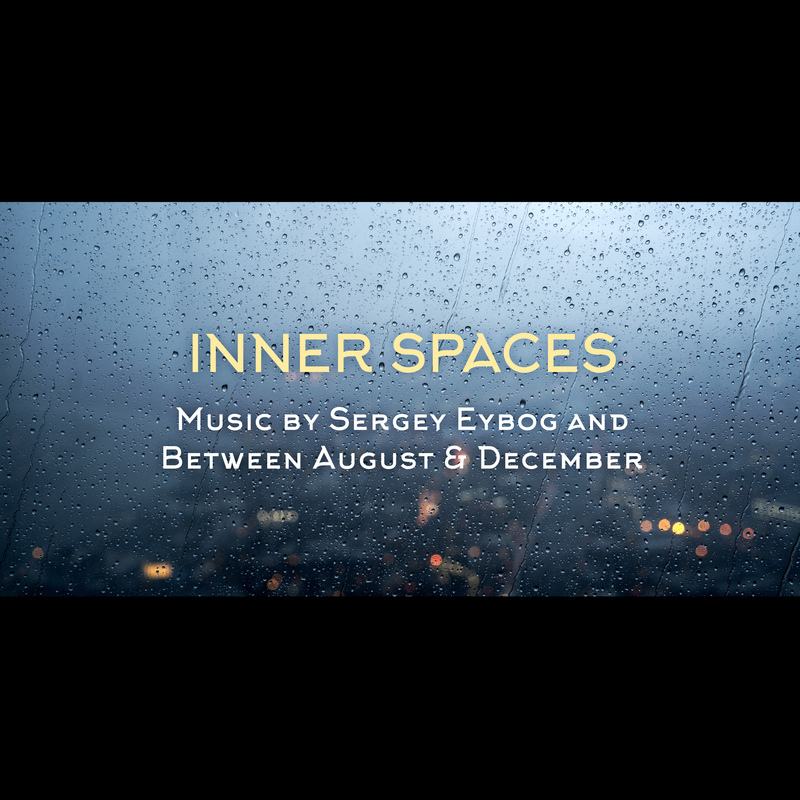 "Urban Russia" offers 5 hours of audio material recorded in Moscow and Saint-Petersburg, Russia. All recordings are 44100 kHz, 24-bit stereo files which were selected from my personal collection. 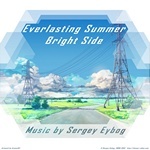 I released my music composed for the visual novel titled "Everlasting Summer" by Soviet Games. 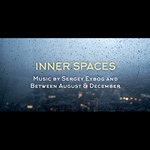 40 music pieces in various genres, influenced by scores and sountracks of soviet and japanese animation. 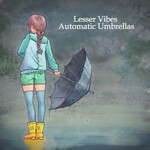 You can preview and download it for free on BandCamp. Donations are encouraged. 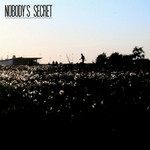 I uploaded a music piece in fantasy soundtrack style, it's called "Nobody's Secret". You can preview and buy it on BandCamp. Hi. I plan to start working on my next album in late spring or summer. Until then, I have to dedicate most of my time to my studies and job. Also, I've added a rough list of games which make use of my music. If interested, you can check it here. Hello, I started a new website. It's pretty simple, just for music and essential information. Now you can get most of my works in various formats with help of BandCamp. Today I offer you some melodic electronic music for listening. 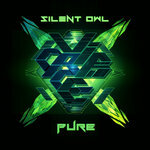 Check my first EP album "Pure" - I hope it's worth downloading.